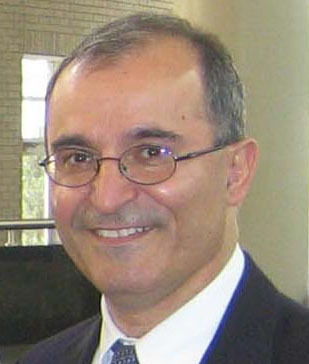 Dr. Hormoz Azizian is the founder of NIR Technologies Inc., Ontario, Canada, specializing in the non-destructive characterization of materials using Fourier transform near infrared (FT-NIR) spectroscopy. His current focus is on the development of rapid FT-NIR methodologies (1) for the analysis of food products including fats and oils, particularly trans fat content and adulteration of extra virgin olive oil, as well as (2) for the non-invasive determination of body fat content and body composition during pregnancy. He obtained his Ph.D., from Sussex University in the UK and completed his post-doctoral research at the University of Toronto. He served as research associate at the University of Waterloo in Canada before joining the research department at Ontario Hydro, which is now Ontario Power Generation. As project leader, he was responsible for the development of non-destructive and non-intrusive FT-NIR methods to identify and characterize cable insulation in nuclear power stations to assess their quality and determine the need for replacement. This technology was credited for saving hundreds of millions of dollars in cable replacement costs.